Our parish combines the beauty and depth of the Anglo-Catholic tradition with the warmth of a caring community seeking the presence of Christ at the center of their lives. From the time of our founding in 1848, our motto has been Fides Opera (Faith and Works). Our faith is expressed in the beauty and joy of our liturgy and music. From this worship of God in the person of Jesus Christ flows an outward ministry to a city and world crying out for meaning and seeking to fill a spiritual void. 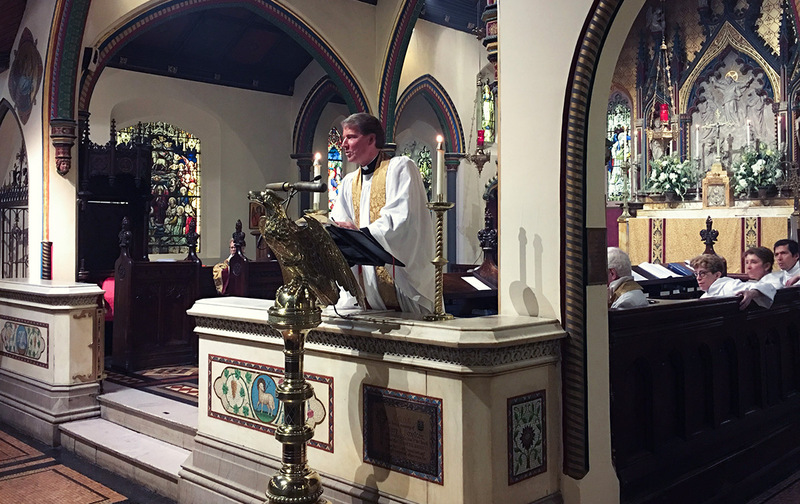 “In God, that which is ancient never becomes old,” and we embrace this sentiment balancing traditional liturgical worship with a radical inclusiveness deeply rooted in our parish’s history. 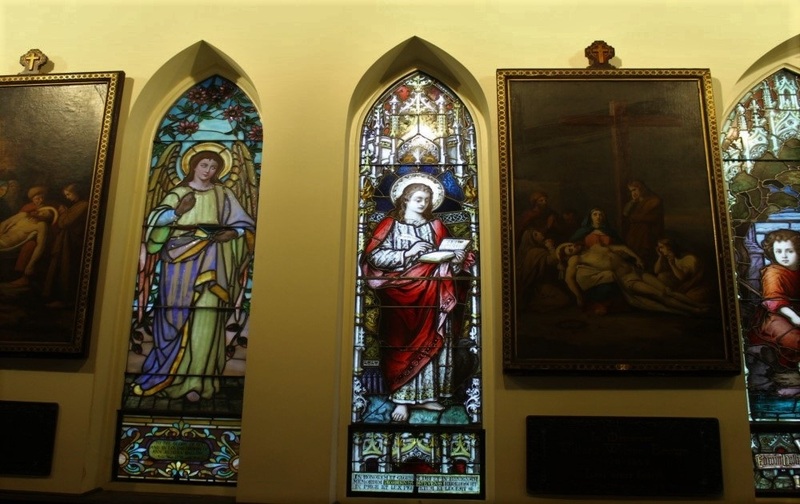 We hope you will consider this parish as you look for a spiritual home. All are welcome.